I was in a store (I cant remember which one) and I heard this song that sounds like an instrumental of Michael Jackson’s Smooth Criminal. Yet it didn’t sound like a conventional version. It was just as pumped up as the original. And it sounded like strings! Yes Strings!?! So I “shazam” it! I was right! It was strings! Cellos! 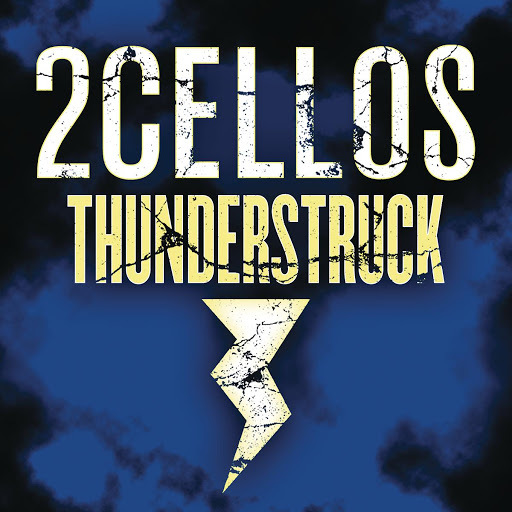 Cellos??? The title that popped up on the Shazam app was “Smooth Criminal” by 2Cellos. So when I got home, I went onto YouTube and watched the video (click here to view). I was blown away. Then I started watching some of their other videos. I was hooked. Especially since I played Cello in Junior High school. 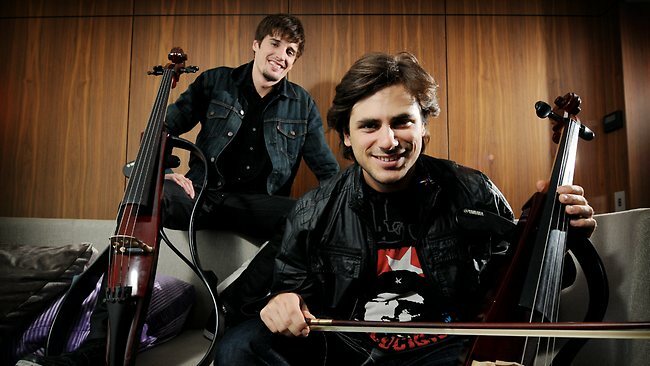 2Cellos is is a Croatian cello duo, consisting of Luka Šulić and Stjepan Hauser. Although the two record covers of mainly rock songs, Šulić and Hauser still play with orchestras playing classical music. Other songs include covers of AC/DC’s “Highway to Hell” featuring Vai, Coldplay’s “Clocks” featuring Lang Lang, Muse’s “Supermassive Black Hole” featuring Rivera, an Italian version of “The Book of Love” by The Magnetic Fields entitled “Il Libro Dell’Amore” featuring Zucchero, Karl Jenkins’ “Benedictus”, and “Oh Well” featuring Sir Elton. I have gone on iTunes and bought a lot of their stuff.